The Sun Devils picked up a decisive victory in the home finale. ASU honored their five-member senior class on Saturday morning. The Sun Devils will honor the senior class Saturday prior to the 10:30 am San Jose State match. The Sun Devils host the ASU Invitational 2 in two weeks to close their home schedule. The Sun Devils host 3 UCLA Saturday at 11:30 am PT. 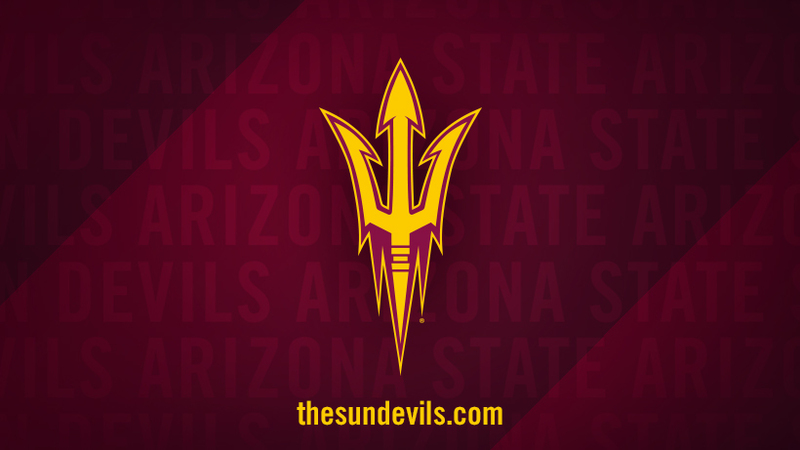 The Sun Devils host Indiana on Friday, Mar. 15 and UCLA on Saturday, Mar. 16. Arizona State is participating in the UCSB vs. Wagner in Mona Plummer Aquatic Center in Tempe, AZ. Tickets info may be found here.